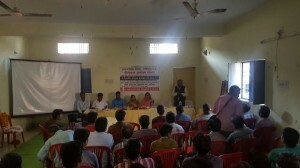 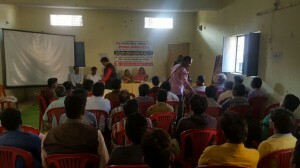 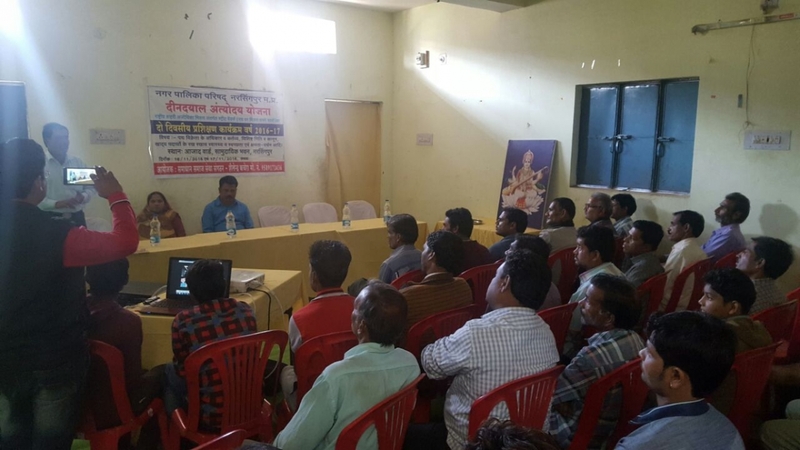 Society also undertake Aids Awareness Camp to aware the society about the effects of AIDS and to know the society how to overcome about the same. All the body members of the society are fully literate and capable to undertake any type of project to promote the Society and to literate the community about the various segments of the life. In the light of the past experience and having a good knowledge base of the body members and having full sympathy with Employed Rural & Urban Youth of the Madhya Pradesh with the supporting members of the society who are full of Boost and Enthusiasm ready to undertake the proposed project for Vocational Training Courses for Skill Development and Creating Employment activities for the rural youth to make them self sustain and self employed and for the generation of Employment for the rural youth of the selected district under the livelihood programme.